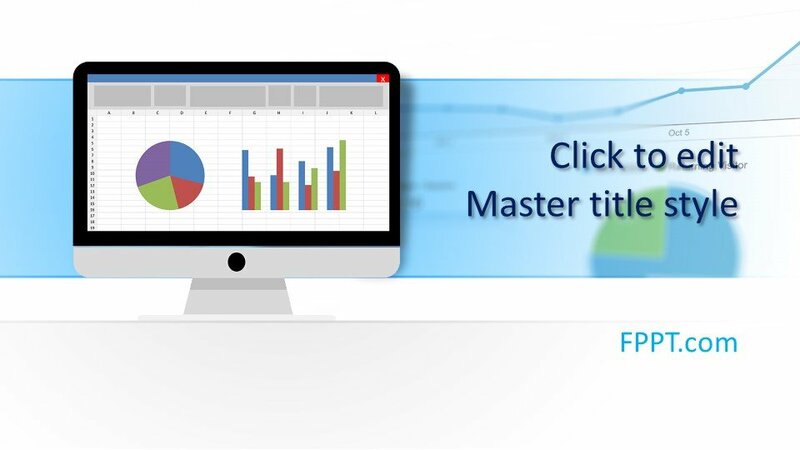 Free Data Chart PowerPoint Background is a simple template with graphical sketches and pie chart in the middle of the picture. 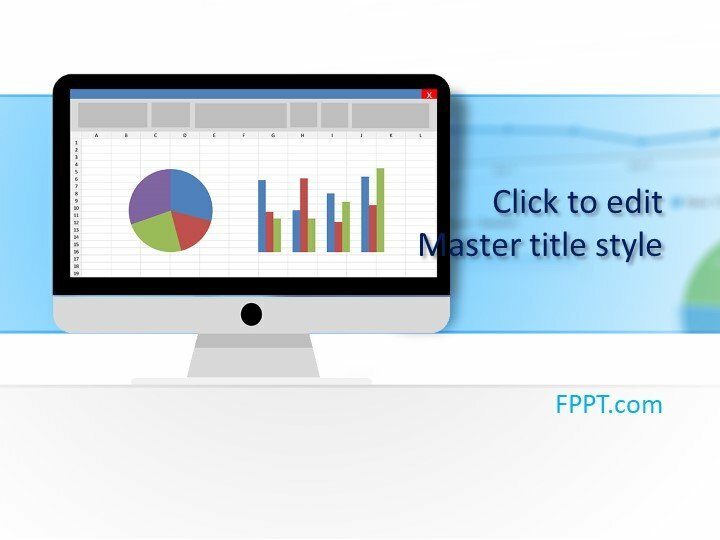 This type of graphical measurement covers the progress of assignment in graphical shape. 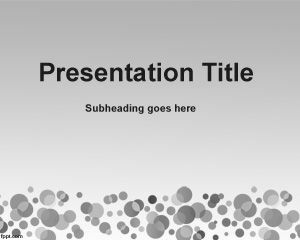 This template is very useful for data mining projects or presentations for data mining. 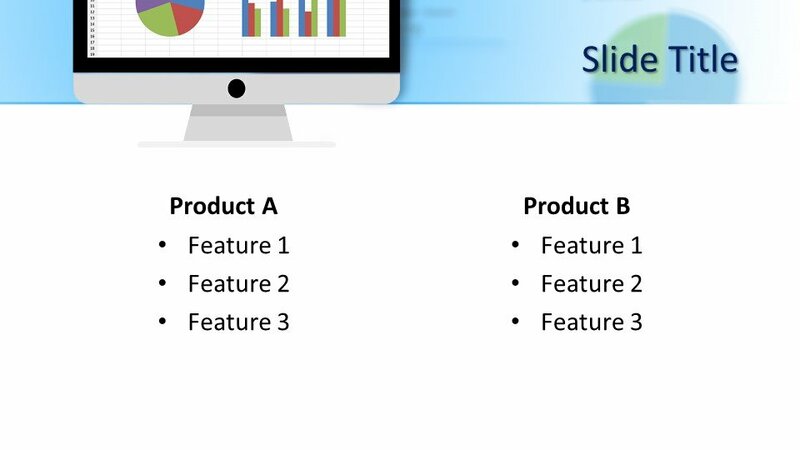 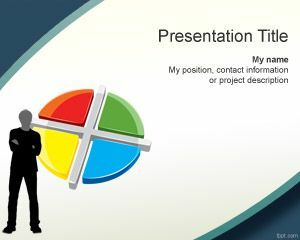 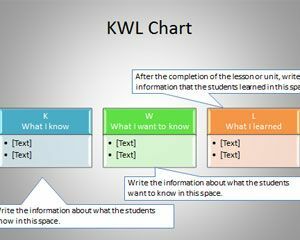 This free data mining PowerPoint template can be used for example in presentations where you need to explain data algorithms in PowerPoint presentations. 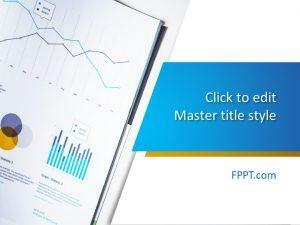 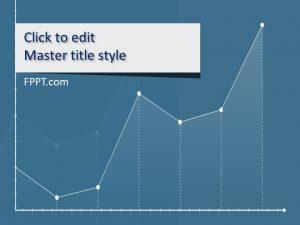 The effect in the front of the master slide combines some graphical lines and sketches with different colors that you can use for example to represent a chart or data in a cluster. 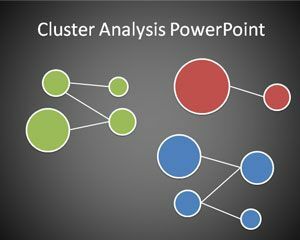 For example using or other cluster algorithms for data mining you can enhance this free PowerPoint presentation to put your own data charts in the slide design and also apply Excel operations for example for data manipulation or data extraction. 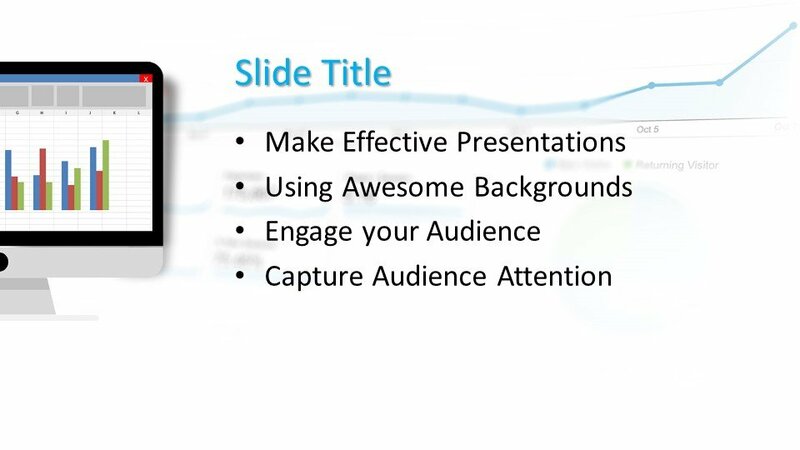 If you are really interesting on data mining templates and data mining process PowerPoints then you can download this. 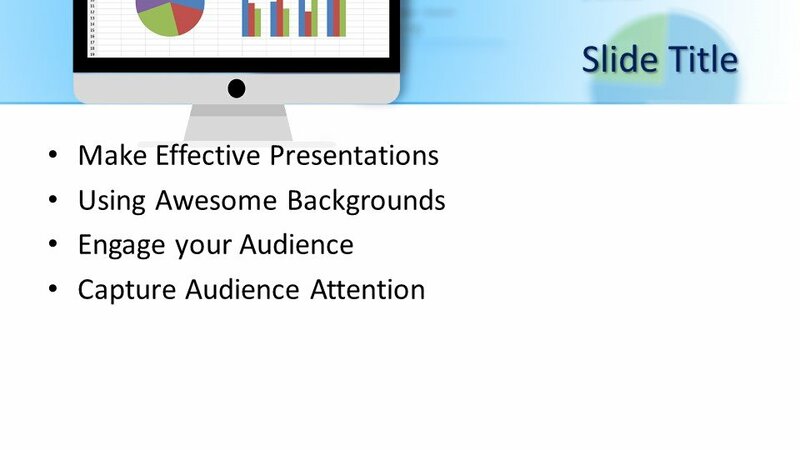 It is compatible with all versions of Microsoft PowerPoint.